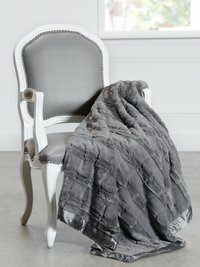 Drift into a dreamy state of bliss with this plush cascade of embossed faux fur. 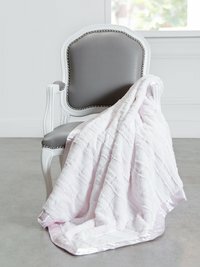 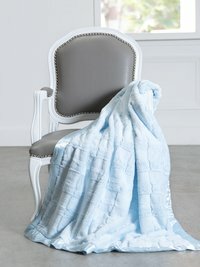 Our Luxe™ Waterfall Throw adds texture and sophistication to any room with dreamy softness that is framed with silky satin. 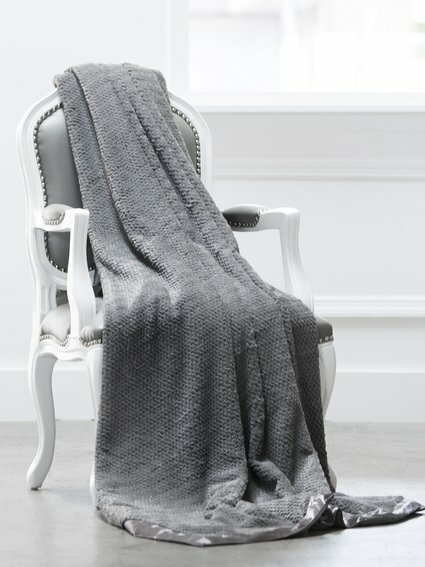 Simply just the coziest, most spectacular blanket EVER. 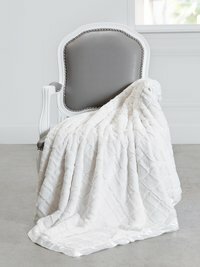 Often me, the little, and the dog all share it.